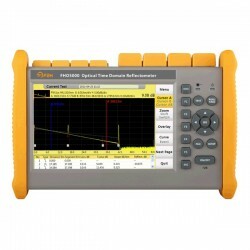 Besides standard singlemode (1310/1550nm), FHO5000 series OTDR supports multimode (850/1300nm) test mode for option to analyze multimode fiber networks. 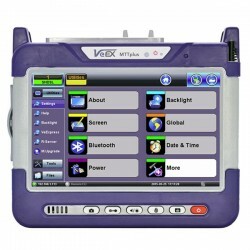 The VFL is available as a standard module in FRO5000 series OTDR and offers built+in 650nm visual fault location on a FC/UPC connector (adapters are available). 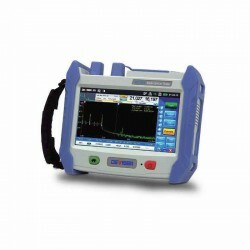 FHO5000 series OTDR uses 1625nm wavelength to scan and analyze the access point and proceed online testing with optical filter and without disturbing the services. 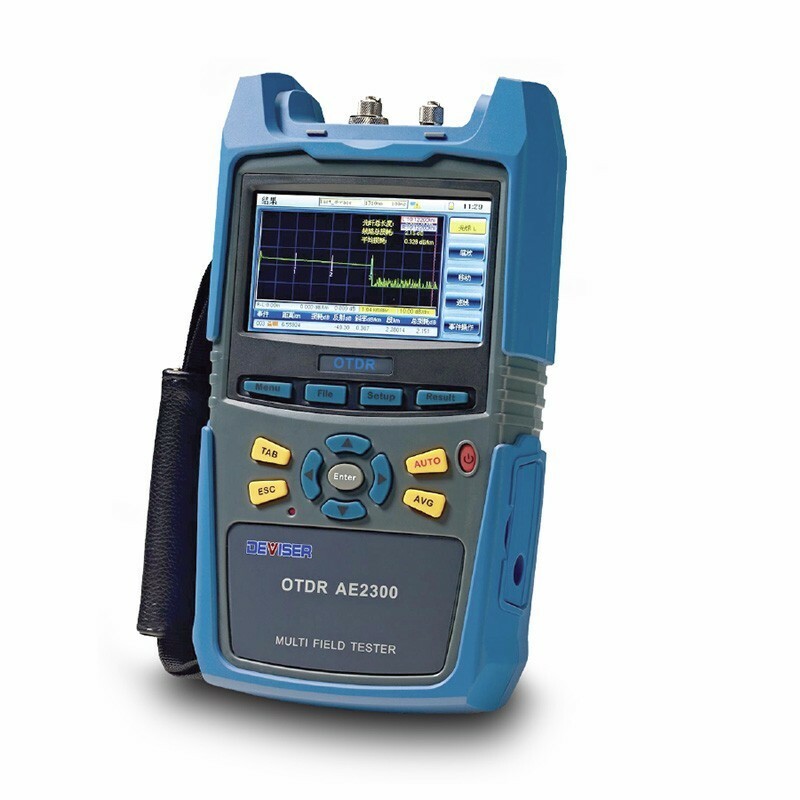 FHO5000 series OTDR is equipped with optional built-in power meter, that let the technicians easily verify the presence of a signal. 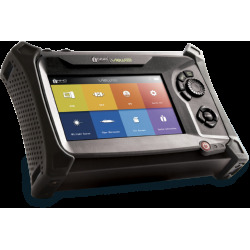 FHO5000 series OTDR is equipped with built+in laser source through OTDR1 Port that let the technicians easily verify the total loss of the local network with a power meter. 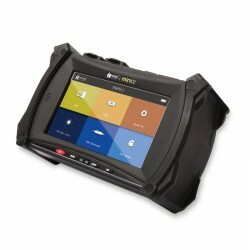 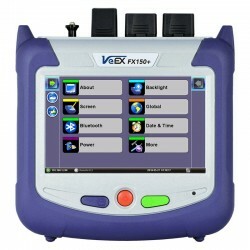 The optional fiber inspection probe faciliates the inspect before the connection. 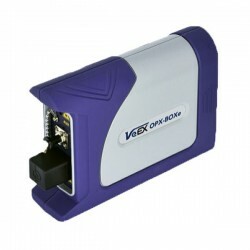 FHO5000 series OTDR offers this capability thry USB port connection, which allowa quickly and easily to inspect of connector and faces for contamination and also enables it capture and store the image.